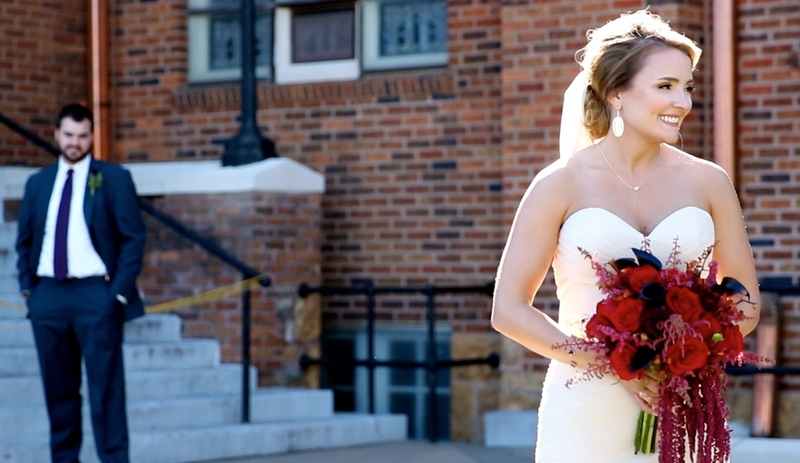 Welcome to Taylor'd Weddings, a video production company that specializes in wedding films. Weddings are one time in which family and friends come together to witness the bride and groom begin a beautiful new chapter of their lives. Taylor'd Weddings captures all of those sentimental moments in order to craft together a story that reminds the bride and groom exactly how they felt on their wedding day.